Maquiladora Industry Distribution Center and Pacific Ocean Community. 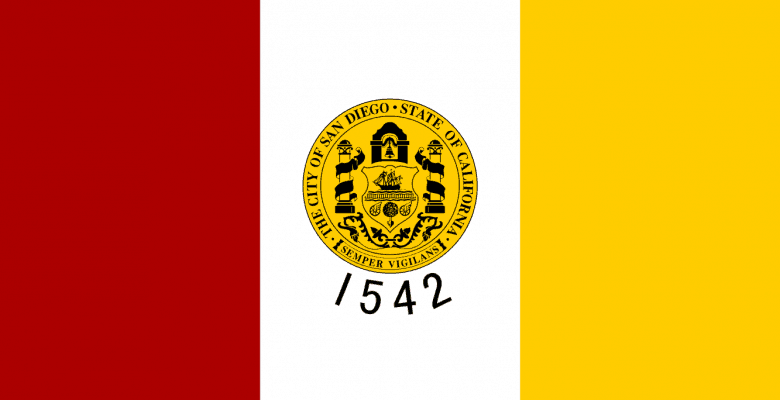 San Diego traces its European routes back to 1542, when the region was visited by explorers from the Iberian Peninsula. A great part of its status as a globally recognized business and economic hub is derived from the fact that it straddles the US-Mexico border, which it shares with one of Mexico’s most dynamic and populace border cities: Tijuana, Baja California. As of 2012, the combined population of the two urban centers approached five million individuals. This figure makes the San Diego-Tijuana metropolitan area the fourth largest binational region in the world. Over forty million people make the crossing between the North American neighboring cities on an annual basis. This combination of the movement of people, and with them commerce, has made the area the third richest region on the West Coast. Commerce between San Diego and it’s Mexican neighbor, Tijuana, is facilitated by the three border crossings that are currently in place. The Otay Mesa Port of Entry is the principal conduit through which cargo passes from Mexico to the United States, while San Ysidro/El Chaparral crossing is the busiest border point in the world. The volume of traffic that transits the international boundary at this San Ysidro/El Chaparral requires a maximum of thirty vehicle lanes going northbound while the number of lanes required to move travelers from the US to Mexico is between six and eight. The third border crossing currently existing between San Diego and its Mexican sister city is the Cross Border Xpress, or the CBX. It consists of airport terminals on each side of the boundary between the US and Mexico that are connected by an access bridge. It opened officially on December 9, 2015. In addition to the three aforementioned crossings, plans are in the works for the construction of two more in the near future. In terms of economic might, as of 2007, the San Diego-Tijuana metropolitan area had a combined gross regional product of US $176 billion. This number represents an impressive gain of the recorded 2002 figure of just above US $136 billion. The San Diego-Tijuana economic partnership is one that is knowledge and manufacturing sector based. World recognized companies such as Sony, Sanyo, Callaway Golf, Panasonic, Mattel, Hyundai and a myriad of others have world-class operations on both sides of the border. The San Diego – Tijuana economy’s underpinnings rest upon a strong base of human and physical infrastructure. Both sides of the border combine to be home to twenty institutions of higher learning, both public and private. For example, San Diego is home to San Diego State University, the University of California at San Diego and the USCD School of Medicine, while Tijuana contributes the Ibero-American University, the Autonomous University of Baja California and CETYS University to the region’s educational base. From the perspective of physical infrastructure, San Diego–Tijuana is situated at the junction of major interstates, state routes and federal highways, as well as home to a deep-water port suitable for the shipping of cargo containers. 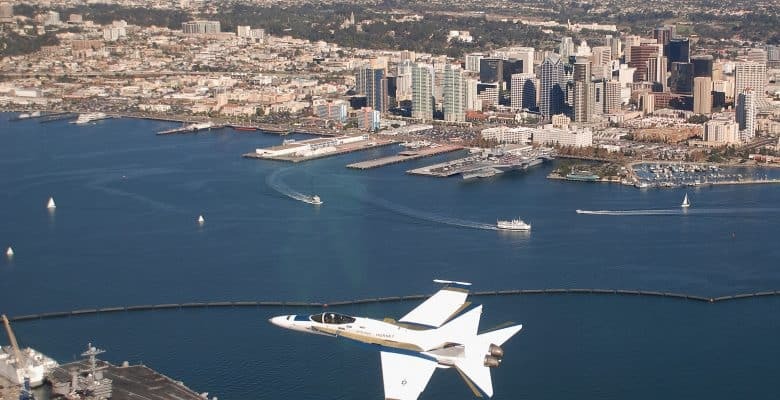 The region is served by three airports: San Diego International, also known as Lindberg Field, Tijuana International Airport and the McClellan-Palomar Airport at Carlsbad. 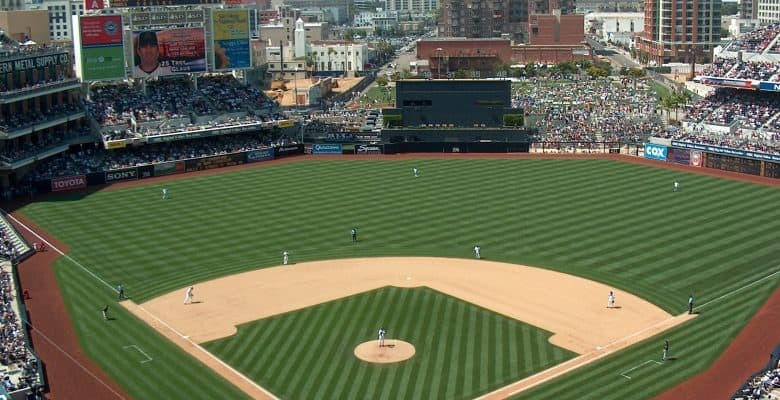 San Diego is a home to several professional sport teams. San Diego hosts one of the larger Naval bases in the USA. As of 2007, the San Diego-Tijuana metropolitan area had a combined gross regional product of US $176 billion. San Diego traces its European routes back to 1542. The San Diego – Tijuana economy’s underpinnings rest upon a strong base of human and physical infrastructure.